– Kevin Spacey turned down the role of Nicholas Wyatt. – Harrison Ford and Gary Oldman previously appeared together in Air Force One.  – The name of Amber’s character was in first Jenna Fletcher, but finally became Emma Jennings. – The box office of the movie is $3,528,376 (USA) (18 August 2013) of the opening weekend of the movie. Clik here to see all the pictures of Amber Heard from Paranoia in the gallery of the website. Clik here to follow the official account of ‘Paranoia’ on twitter. 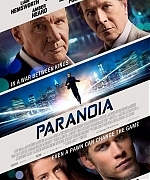 Clik here to like the official facebook page of the movie ‘Paranoia’. 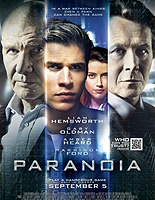 Clik here to buy your dvd or bluray copy of ‘Paranoia’ online on Amazon.